It was all the way back in 2008 when the first Android smartphone, the T-Mobile G1 (also known as the HTC Dream), hit the shelves. At that time, Google’s software still lacked essentials we take for granted nowadays – including an on-screen keyboard, rich notifications, video recording, and multitouch gestures – but it paved the way for a whole new ecosystem to emerge. 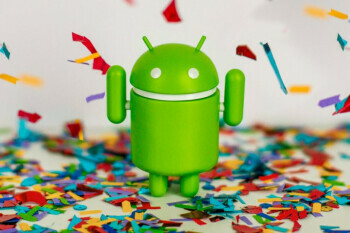 Android is now the most popular mobile OS in the world and the only real alternative to Apple’s iOS in the space.